Yes, you read that right. Last summer, we told you about Instagram-favorite photographer Rachel Neville's work being showcased in an innovative new kind of financial center here in NYC. Now, PurePoint Financial—aka the company behind the paradigm-breaking pairing—is bringing that very same concept to the Windy City. Let's face it, no matter how many precautions you take in the dance studio each day, your feet are inevitably going to get trashed. Between pointe shoes, petit/grand allegro, and stretching beyond what is natural, those puppies take a genuine beating. All that impact may tempt you to ask, "Is there any hope for performers to avoid injuries at all?" As it turns out, yes! 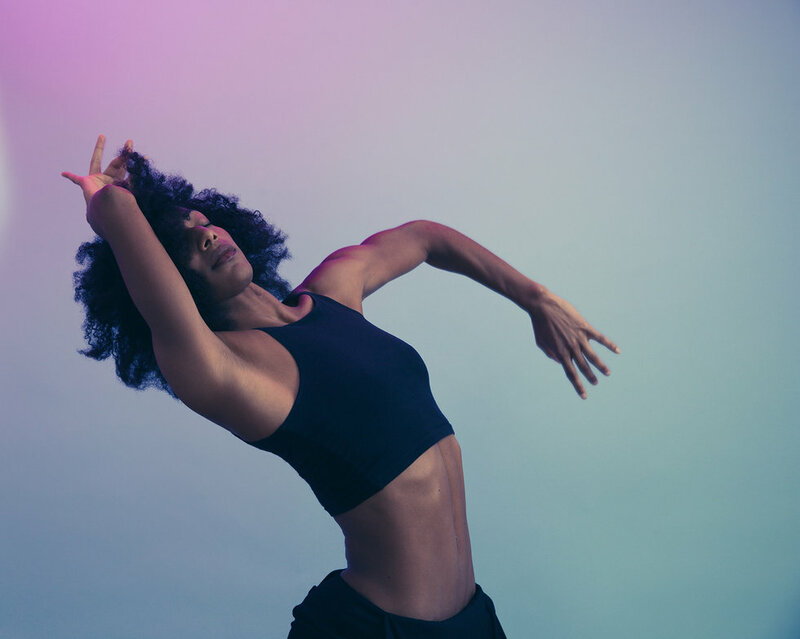 According to Dr. Bryan Hersh, DPM, of the Center for Pediatric Medicine in Chicago, IL, dancers can seriously reduce the likelihood of injury by taking care of their feet outside of the studio. Read on for his tips on how to keep your feet safe and strong. We, like most dance people, love drama. We're all about dying swans and moody contemporary duets. Let's face it, though: Sometimes dance is even better when it's funny. Any kind of funniness is awesome, but bodies being funny is one of the best kinds of funny there is. So we were excited to hear that the fabulous Hubbard Street Dance Chicago is pairing up with The Second City (aka the improv group that's basically a feeder for "Saturday Night Live"). Together, they'll create—well, we don't know what, exactly. What we do know is that it'll be witty, smart, and probably very funny. While this may sound like a bizarre collaboration, in a way it makes total sense. Hubbard Street works with many choreographers whose pieces are rooted in improvisation. 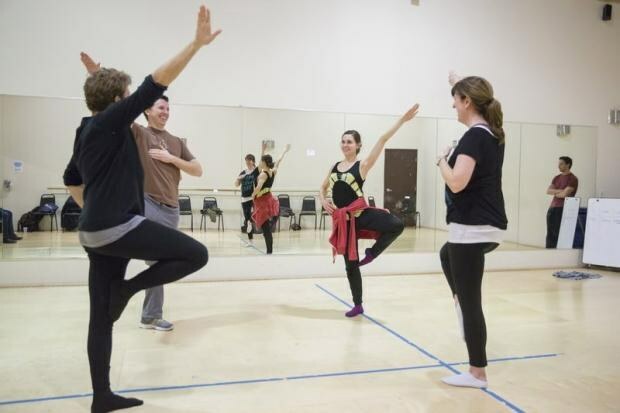 Its dancers, in other words, are master improvisers—just like the members of Second City. The project will involve performers from both groups, plus Hubbard Street 2 (wouldn't want to leave them out of the fun), and it'll premiere October 16 at Chicago's Harris Theater. We'll let you know more as we hear it!